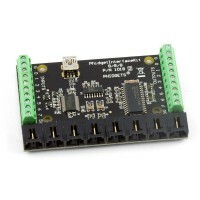 Plug and play Phidget Sensors that work directly on the analog inputs of different PhidgetInterfacekits. 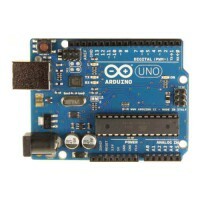 Can also be connected to other analog inputs (0-5V) like the Arduino's analog inputs. 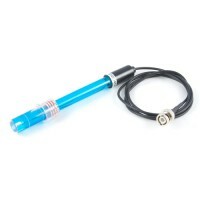 Phidgets sensors are so called Analogue Sensors with a sensor output signal between 0V and 5V; some are also 3.3V compatible. Description: In complex mechanical systems, it is often very difficult to accurately measure the mo..